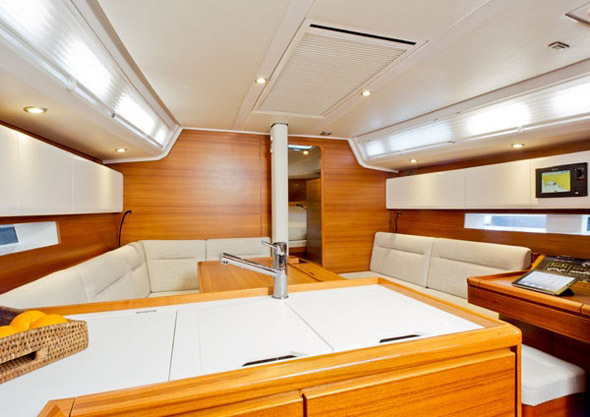 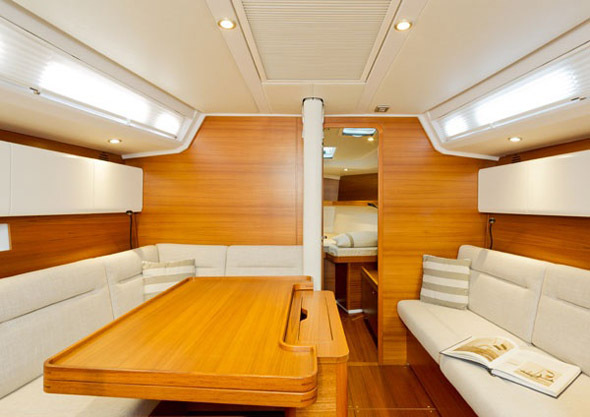 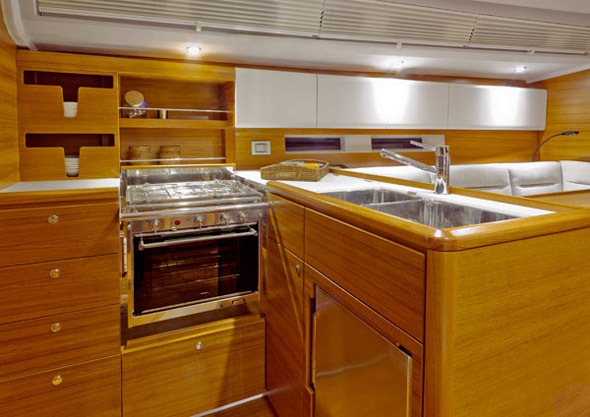 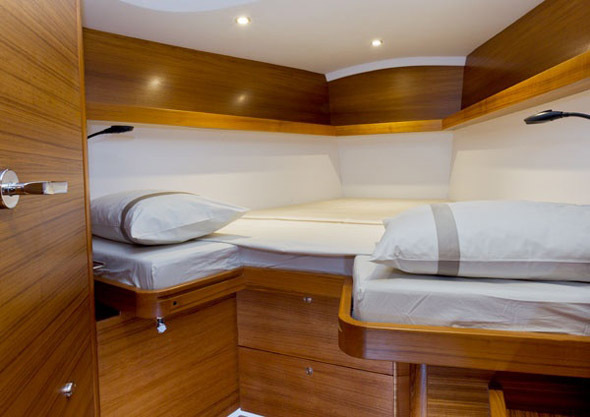 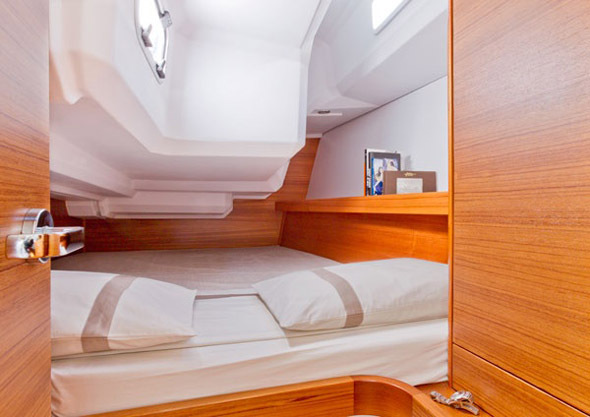 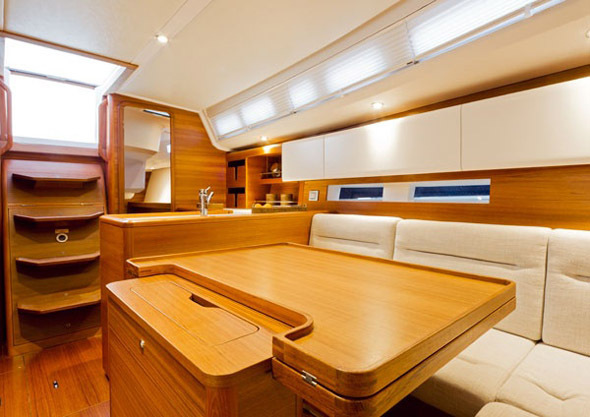 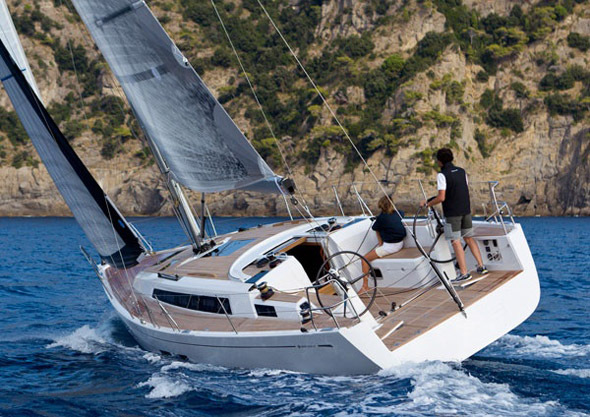 The GS 39 is a boat with a refined design, where every detail is finished and designed to ensure maximum comfort on board. 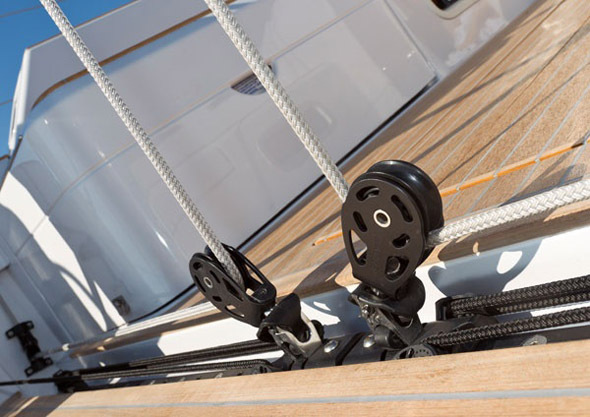 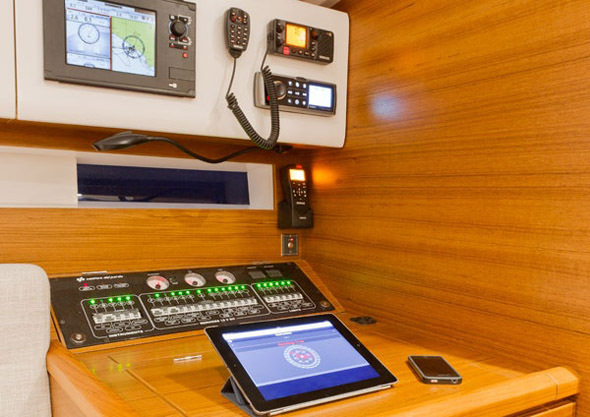 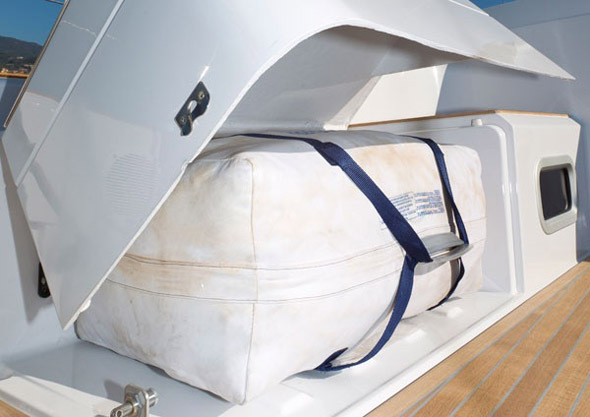 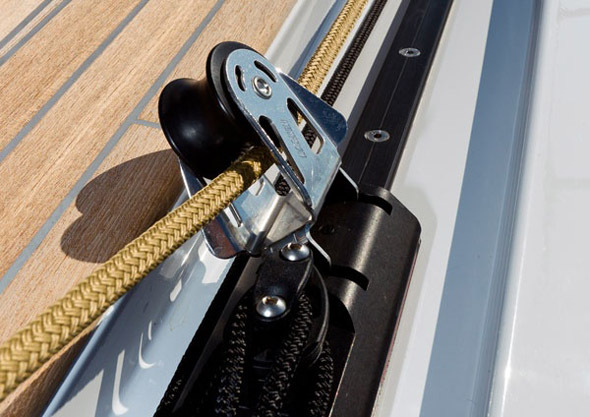 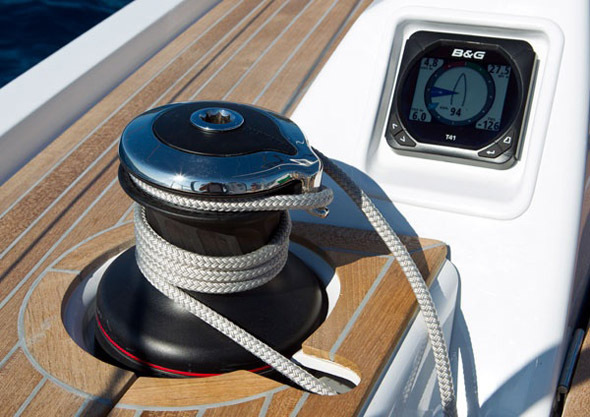 The completely ” flush” bridge, gives the boat a refined aesthetic and timeless style. 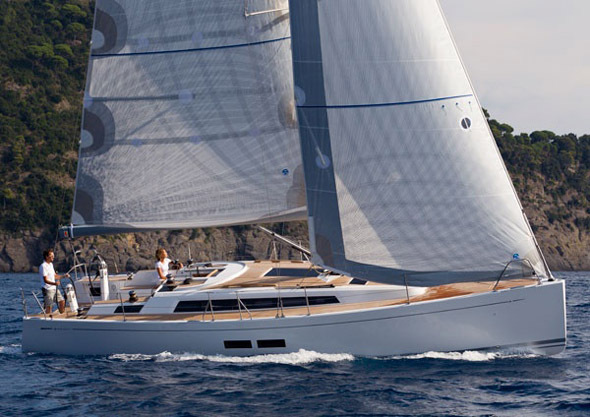 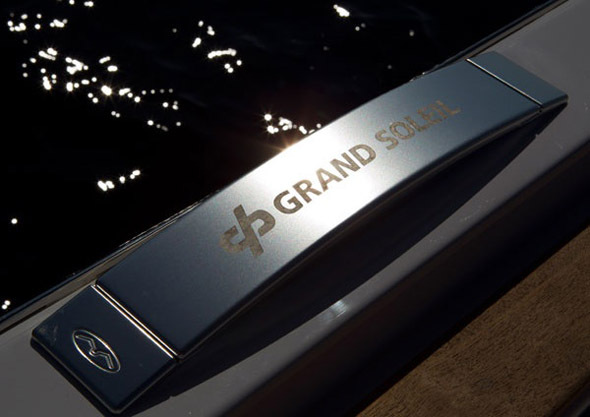 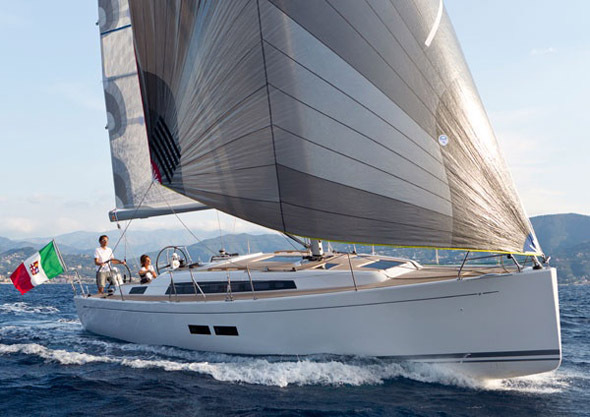 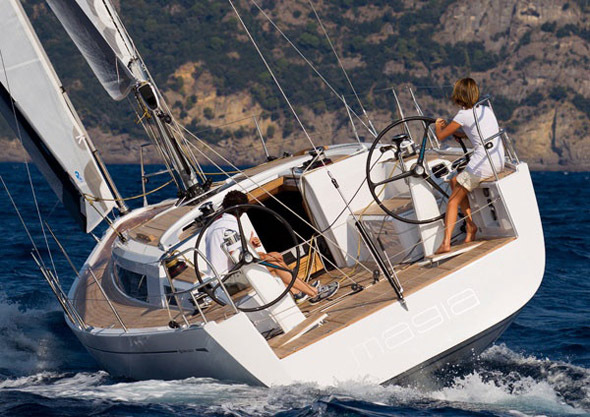 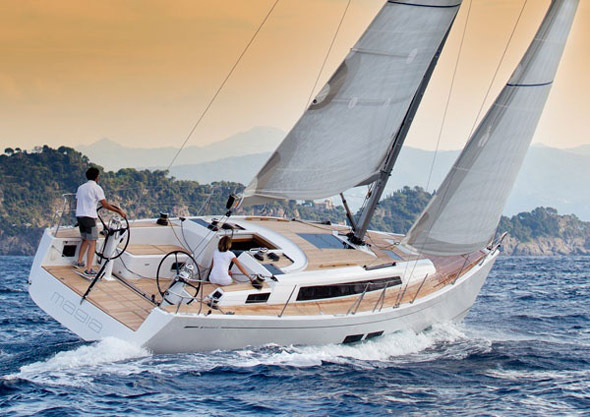 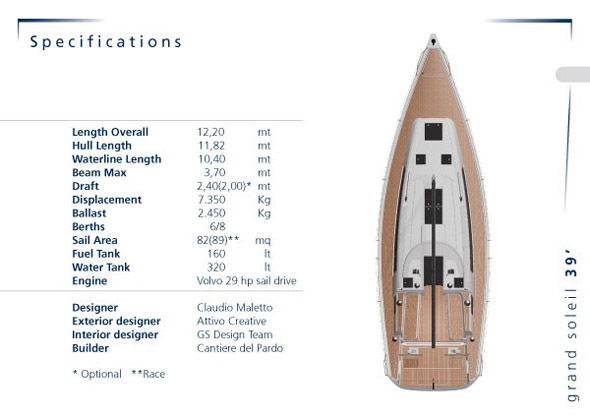 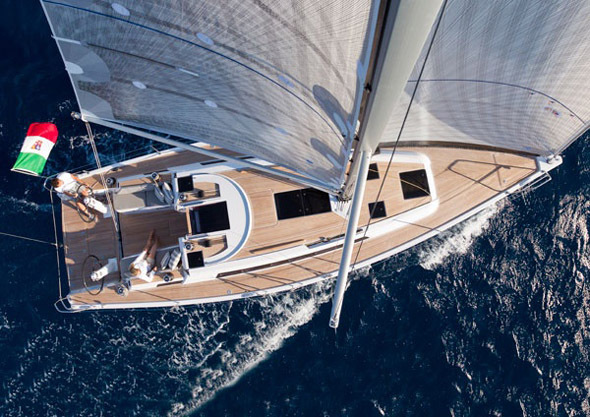 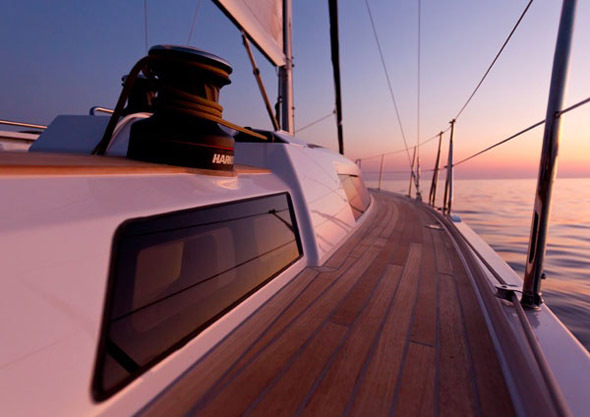 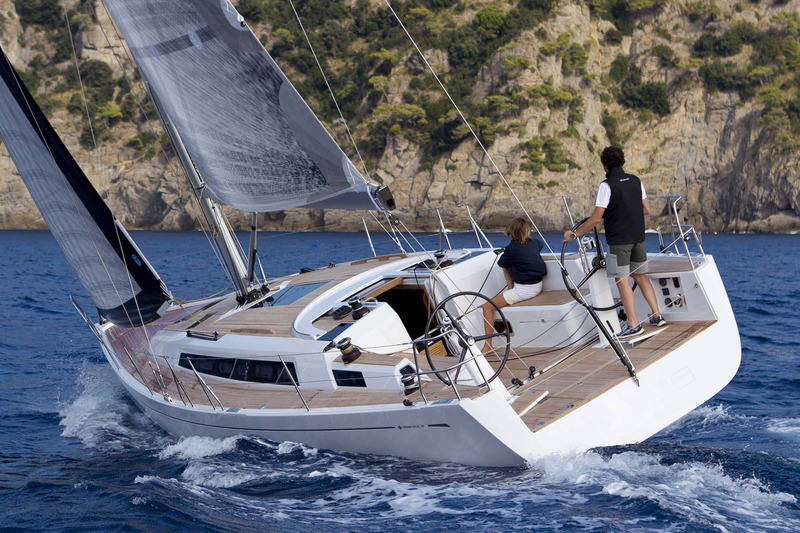 The water lines of the Grand Soleil 39 with sail plan and appendices, are signed by pencil America’s Cup designer Claudio Maletto.